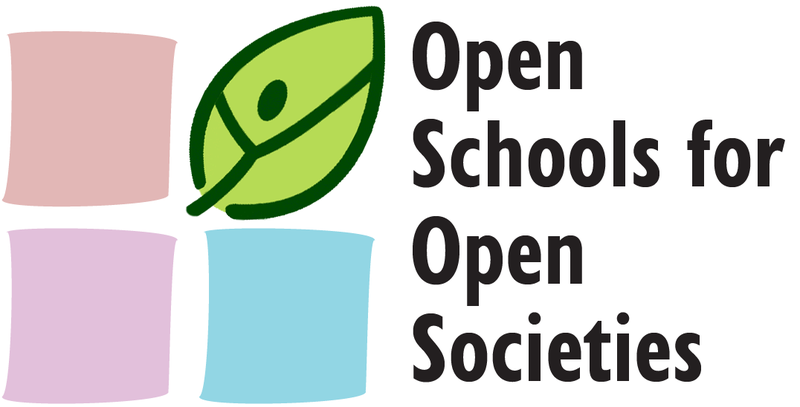 An open school is a more engaging sustainable environment for learning with a vital contribution to the community. Students and teachers work on projects that meet real needs of the community and draw upon local expertise and experience. In an open school learning creates more meaning and more motivation for students and teachers. OSOS Best Practices act as OSOS Accelerators and help schools develop their innovative ideas and work on new projects providing solutions to local and global problems. The aim of the OSOS project is to help schools to become aware of and to implement the open schooling culture in the learning process, to motivate students and teachers to create their own projects and innovative activities. The OSOS project is an European project under the Horizon 2020 Program for research and innovation. Foundation Open Science is a coordinator for the project in Bulgaria.